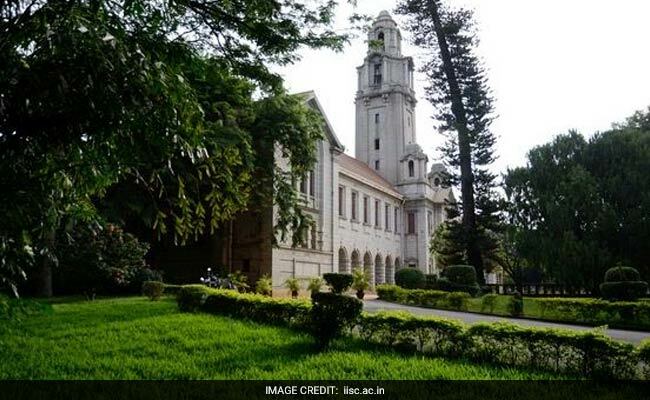 Indian Institute of Science (IISc) Bangalore is placed on 14th position of the latest Times Higher Education Emerging Economies University Rankings 2019. The ranking, in which Chinese universities are leading the table, also features three Indian Institutes of Technology (IITs) in top 50. IIT Bombay is ranked on 27th and IIT Roorkee is ranked 27th while IIT Kanpur is placed 46th. THE’s Emerging Economies University Rankings analyse universities from countries including China, India, Russia, Brazil, Argentina, Greece, Malaysia, Egypt, Pakistan, Turkey and South Africa. “Both countries increased their representation in the THE Emerging Economies University Rankings 2019 despite rising competition from mainland China, with Egypt claiming 19 spots, up from nine last year, and Malaysia taking 11, also up from nine,” Times Ranking’s Ellie Bothwell said. She also said an analysis of country performance based on universities that feature in both the 2019 and 2018 tables show that Egypt’s and Malaysia’s average overall scores rose by almost three points, largely driven by improvements to their citation impact scores. “In comparison, India’s average score improved by about 1.6 points,” she added.